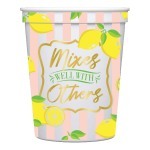 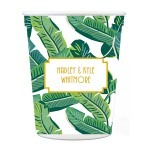 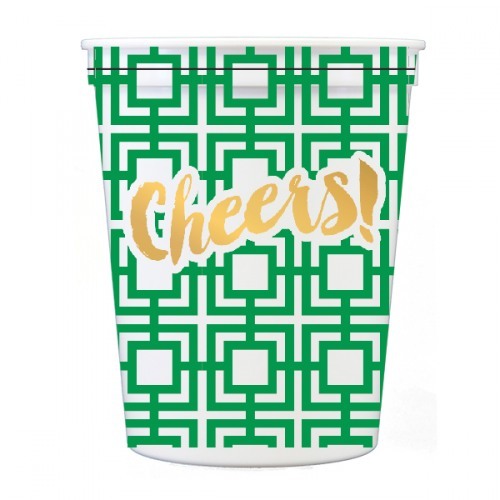 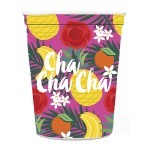 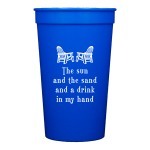 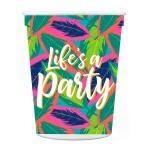 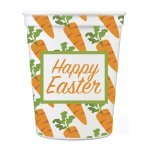 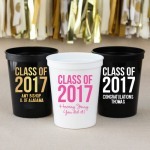 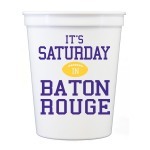 Drink from these stadium cups with an all over green lattice pattern against which the phrase "Cheers!" 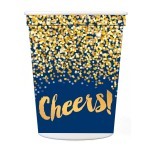 stands out in gold. 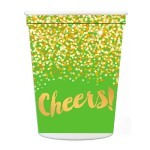 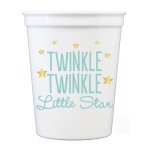 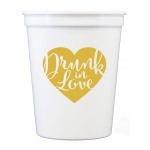 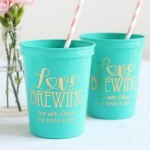 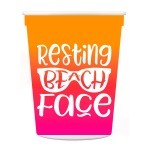 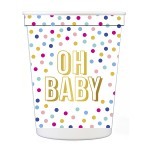 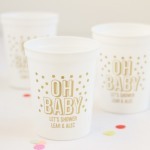 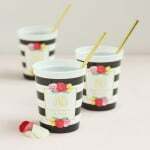 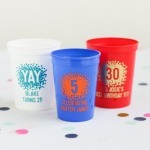 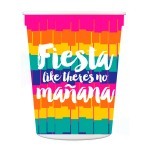 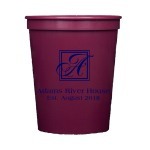 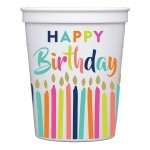 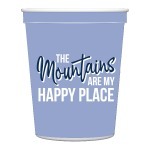 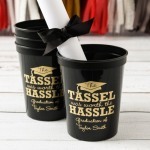 Use to serve all types of drinks to celebrate all occasions and parties! 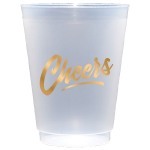 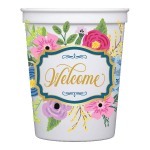 Mix and match with our cheers and welcome collections to set your party or create the best hostess gift!